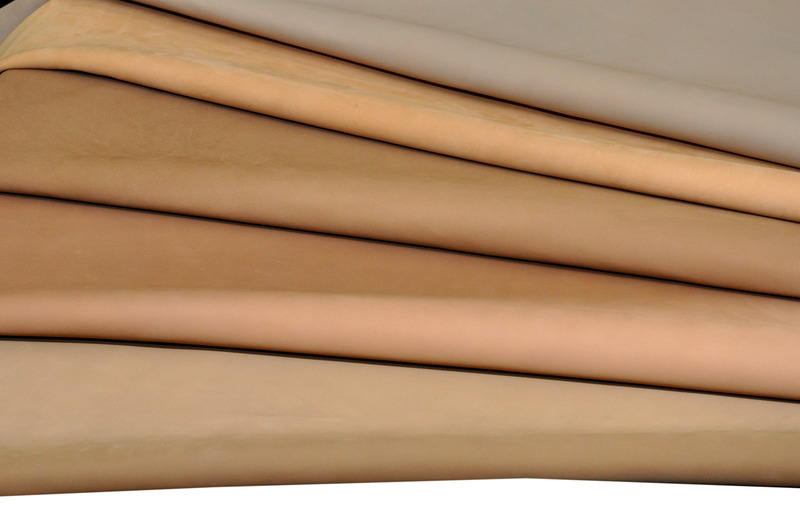 Kasur Tanneries symbolizes the best in technological and innovative excellence in leather production. 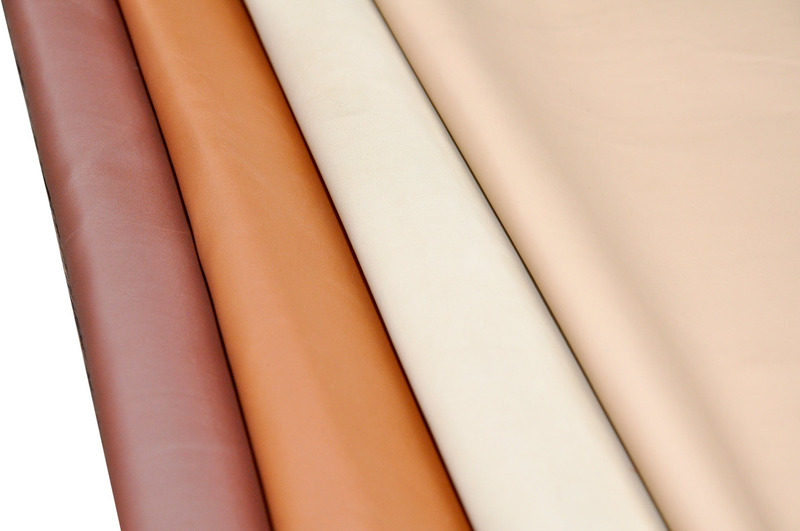 Sponsors are in this line of business since 1998 with the name of Leather Cotex and from 2014 onwards we are operational with name of Kasur Tanneries (Pvt.) 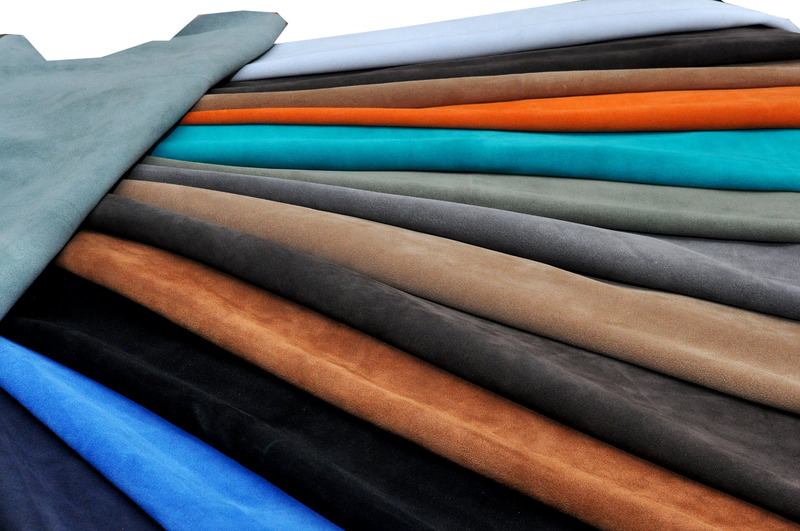 Ltd.
We, at Kasur Tanneries, are specialized in Cow, Buffalo Split Suede Leathers, Cow and Buffalo Finish Leather, Goat and Sheep Finish Leather for Shoe Upper, Garments, Lining, Bags & Belts. 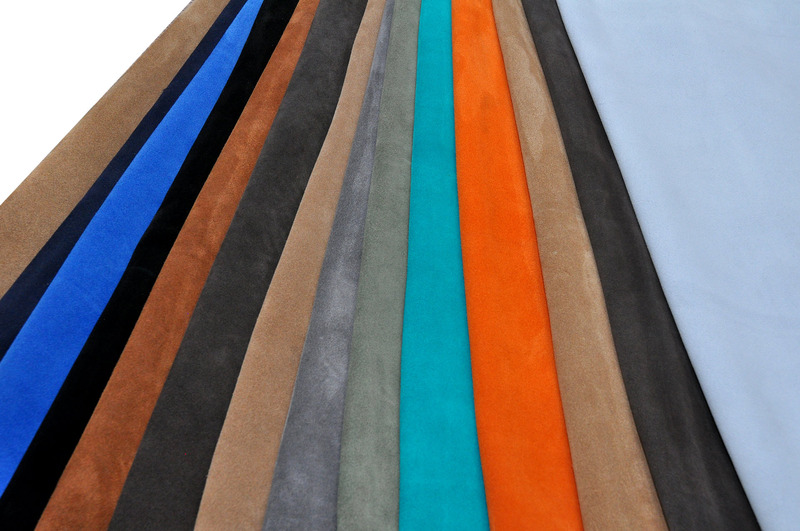 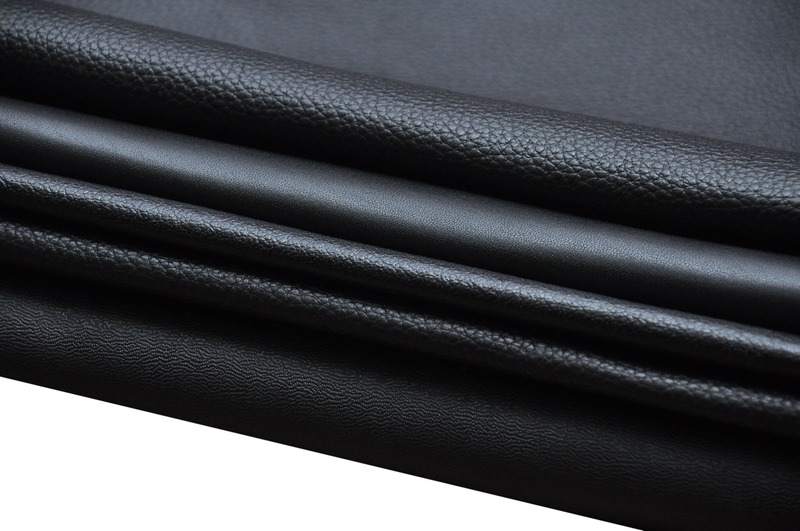 We are also specialized in Cow and Buffalo Crust Leathers. 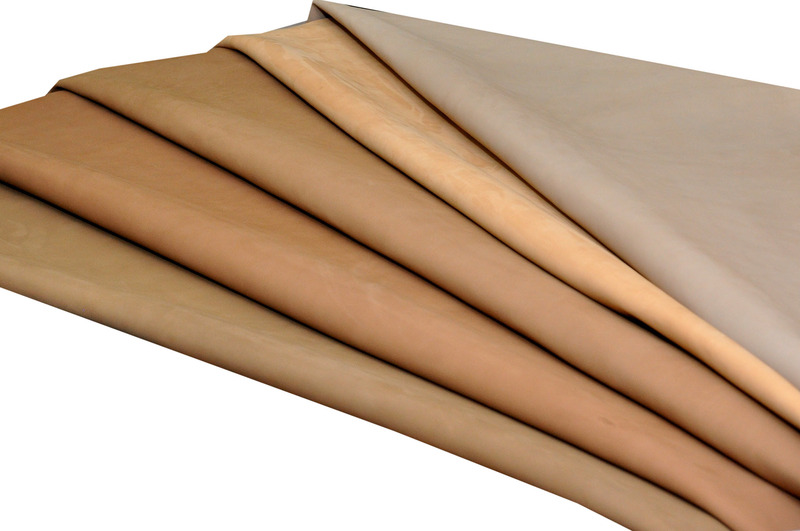 Our monthly production capacity of 1.2 million SQFT domestic and exports. 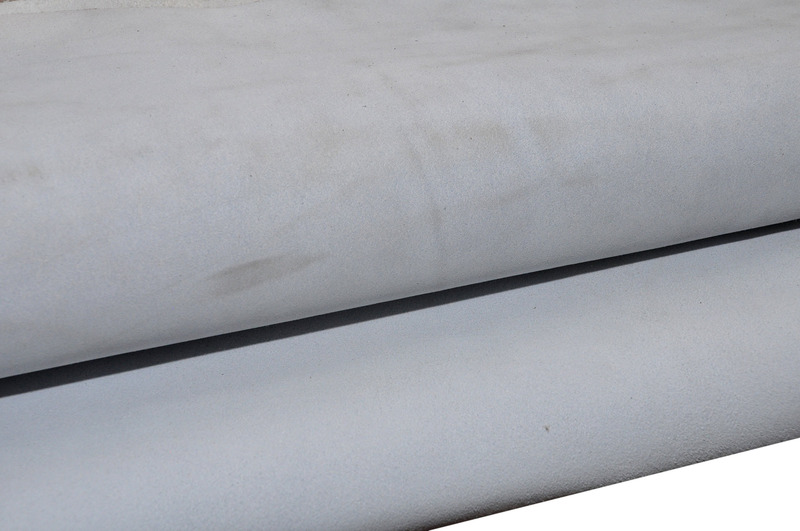 We are supplying to many countries, Like China, India, Thailand, Hong Kong & Taiwan where as in Europe our export is in Italy, Germany, Turkey & Poland.